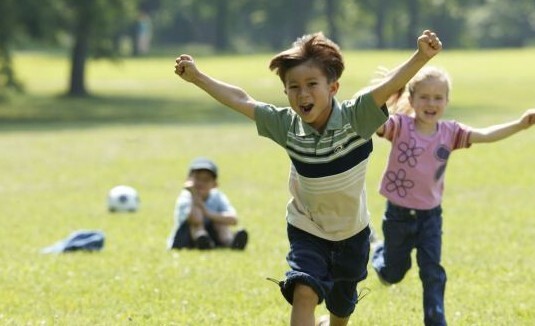 Find 2019 Summer Playground Program Information Here. For 2019, the compost site will be open beginning April 5, 2019, until November 22, 2019, every Friday from 3 PM- 6 PM and Saturday from 9 AM- 12 PM. Except April 19 & 20, May 24 & 25 and August 30 & August 31. All mulch and compost will be available FREE OF CHARGE to East Donegal Township residents in 2019. The loader will NOT be available to load your truck or trailer, so bring your own shovel and help yourself on the daysthe site is open. We will attempt to have piles that are accessible for you to load your vehicle. We will make every effort to provide access to the site each week. In the event that the site must be closed temporarily, it will be posted on the Mount Joy Borough website (http://mountjoyborough.com/wasterecycling/compost-facility/). 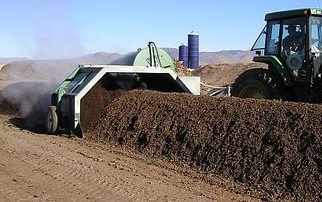 The joint East Donegal Township – Mount Joy Borough compost site is located on South Jacob Street. To reach the site turn onto South Barbara Street, turn left onto Donegal Street, and then turn right onto S. Jacob, and follow to the site. Site is open to the residents of East Donegal Township and Mount Joy Borough. Residents are required to present a copy of their refuse bill at the time of drop off to avoid dumping charges. Site accepts woody yard waste materials (ex. sticks, branches, etc.). Leaves are accepted but are processed separately and differently than woody waste. Therefore, leaves need to be bagged separately. Grass clipping will not be accepted. Tree branches/trunks over 19″ in diameter and/or over 8′ in length will not be accepted. Construction/demolition waste will not be accepted (ex. boards, etc.). Any material packaged in plastic bags will need to be de-bagged at the site. Plastic bags do not degrade in the compost process and therefore cannot be accepted. YARD WASTE: This is smaller, mostly green items such as weeds, plants, and leafy materials. WOODY WASTE: This is the tree branches, tree trunks and those materials that are mostly wood. 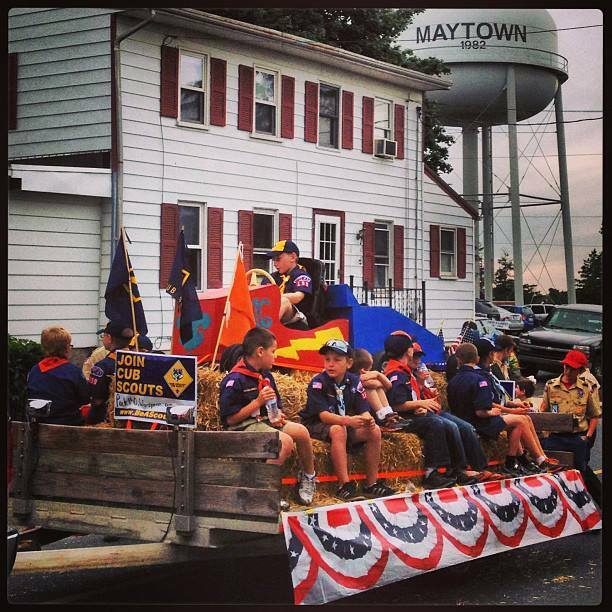 The Maytown Memorial Day Parade Committee will meet on Thursday, April 18, 2019 at 7:00 pm in the East Donegal Township Building, 190 Rock Point Road, Marietta, PA. All interested members of the community are invited to attend this organizational meeting for the 2019 Parade. The Committee is in need adequate participation for planning and especially on parade day. Please plan to attend.